Never changed your pickups before? This video is for you. Its Everything you need to know from scratch. How easy is it to change from one set of an active pickups to another? Just a couple incredibly easy steps (beer optional). 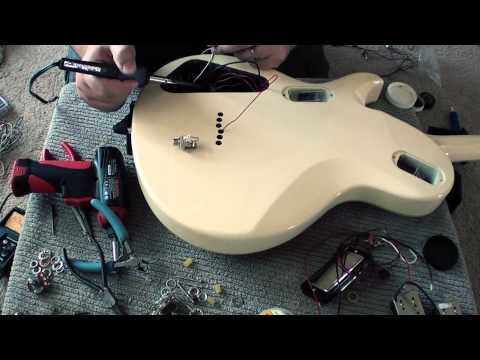 In this tutorial we show you how to switch from a guitar with active pickups to one with passives. 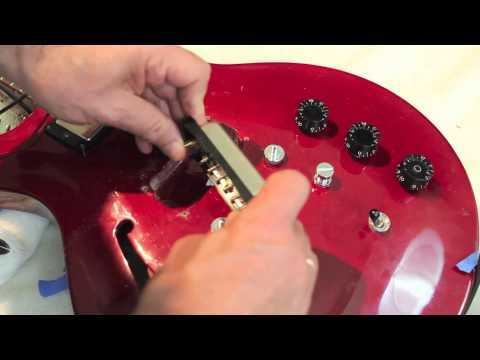 Learn how to install active pickups in a guitar that currently has passives in it. 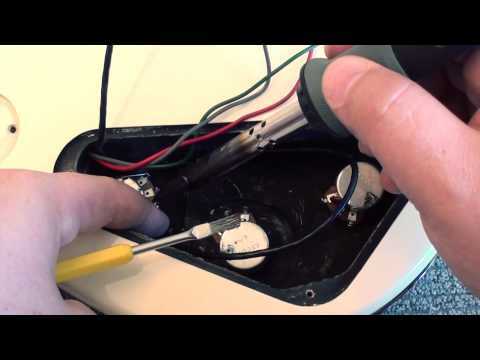 With the installation of a Liberator, you'll be able to effortlessly change pickups using only a screwdriver. Learn everything you need to know to feel confident in using a soldering iron and the equipment and you'll need to get the job done. 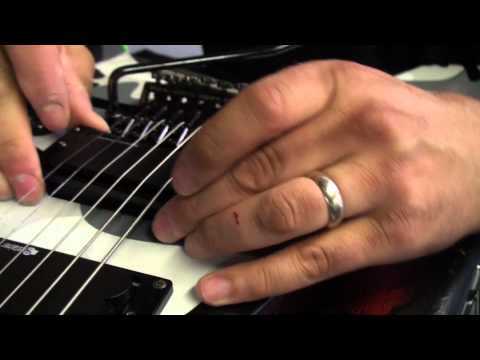 The Guitar Wiring Diploma covers all the basics you need to wire your guitar with ease, including kill switches, push/pull pots, 5-way switches and more. 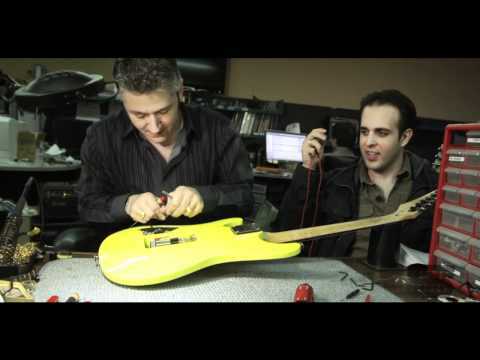 When you're ready to begin your installation, visit our Wiring Diagrams page to get the correct diagram for your guitar.